Erzie is an untrained mage forced to work in Madam Deera’s washery so she and her mother can pay for her sister Emmie’s care. Emmie has mage talents as well, but because of them has succumbed to the dreaded mage sickness that sometimes overtakes young mages first coming into their abilities. When Erzie and her mother’s savings are depleted once again, Erzie takes matters into her own hands so Emmie can be cured once and for all. The Washery Mage is set in the world of Arethia during a time without dragons, and a time of dominance for mages. 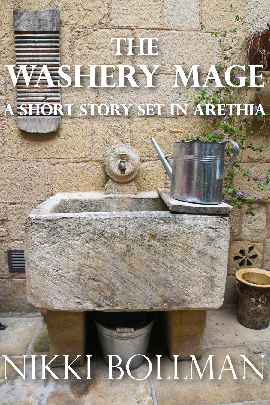 I’m putting up this page for The Washery Mage, but unlike my other stories, this one will not be published on the blog. Why? 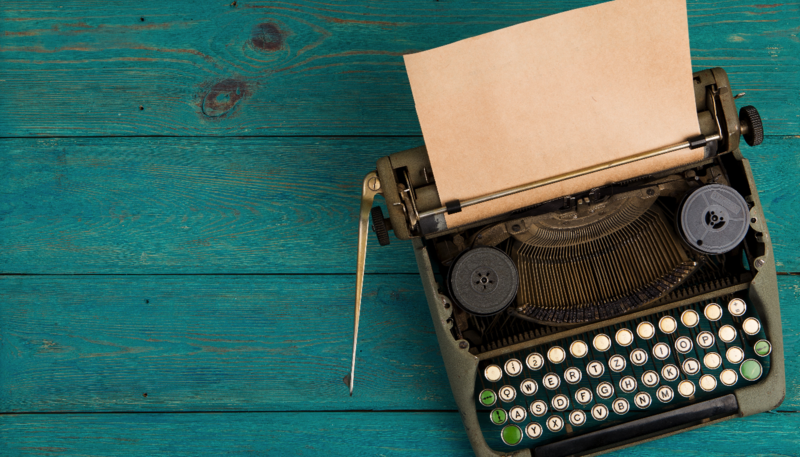 This story is exclusive to backers of my Indiegogo crowd funding campaign! This short story is available at the first perk level of $1 for contributors to my campaign. That means it’s included in every higher perk level as well, so you get it no matter what, as long as you opt in to the perks! The story is set in the country of Arethia, the same setting as my first novel, Dragons of Arethia: Tesa’s Journey, but in a different city (not the capital city of Areth) and in a different time period. I have many more novels of Areth knocking around in my head, so this story’s place within the other stories will eventually become clearer to me and to readers.